Otis Redding's "(Sitting On) the Dock of the Bay" is featured in the 1987 film Platoon. 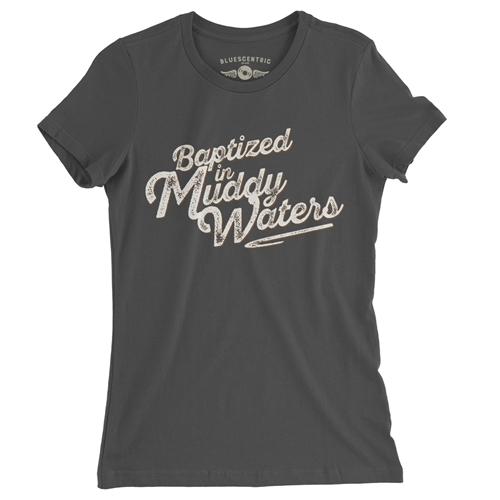 This official ladies Muddy Waters t-shirt is for anyone who was Baptized in the of Muddy Waters! 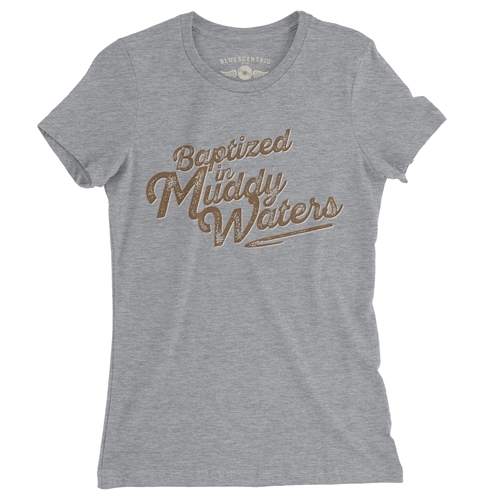 Whether it's the searing guitar on a vintage Muddy Waters vinyl or it's on the banks of the Mighty Mississippi, this Muddy shirt is for you. 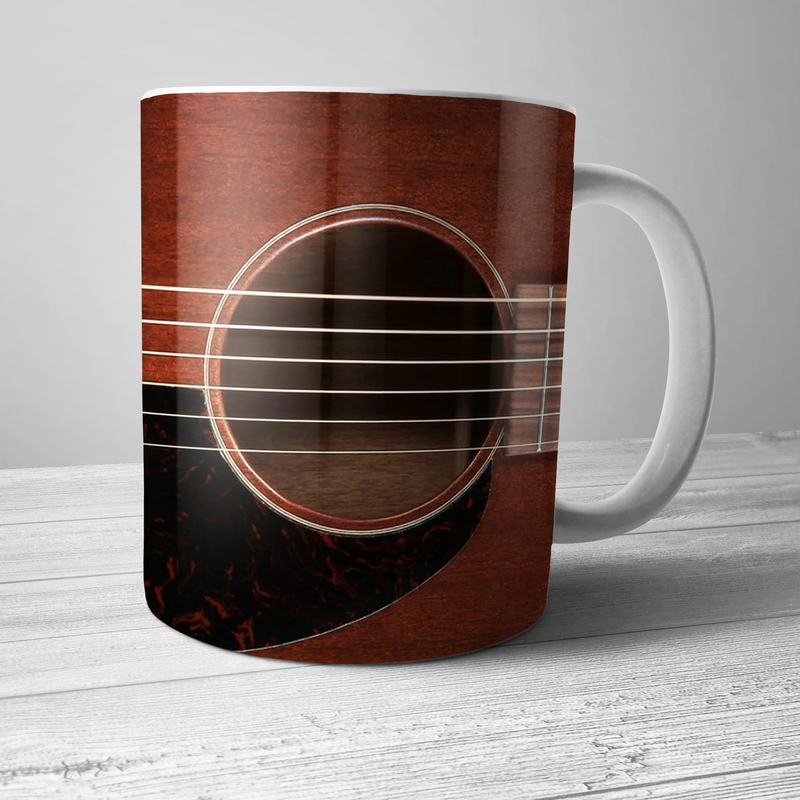 Every sale benefits Muddy Waters' estate because Bluescentric cares about the music. Muddy Waters may be a Chicago Blues legend, but he's also the father of Rock n Roll. Too big for the Mississippi cotton fields where he was born, Muddy caught a Greyhound Bus to Chicago, electrified the blues, and changed music forever. 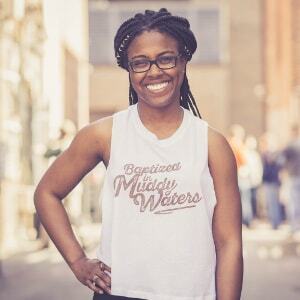 This is a comfortable 4.5oz preshrunk 100% combed & ringspun cotton Anvil ladies Muddy Waters t-shirt comes in sizes up to 2XL. Sizes run very true. 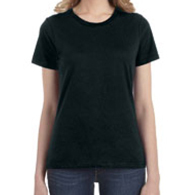 These are not fitted, but lightly semi-contoured for a comfortable fit. Heather Grey is 90/10, any other heather colors are 60/40.